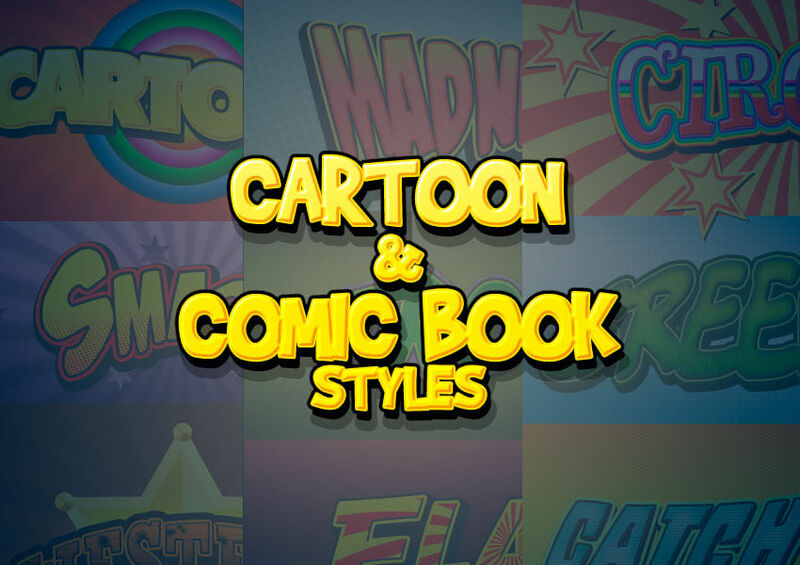 This text effect we will be creating is a part of Cartoon and Comic Book Styles from my Cartoon and Comic Book Collection. 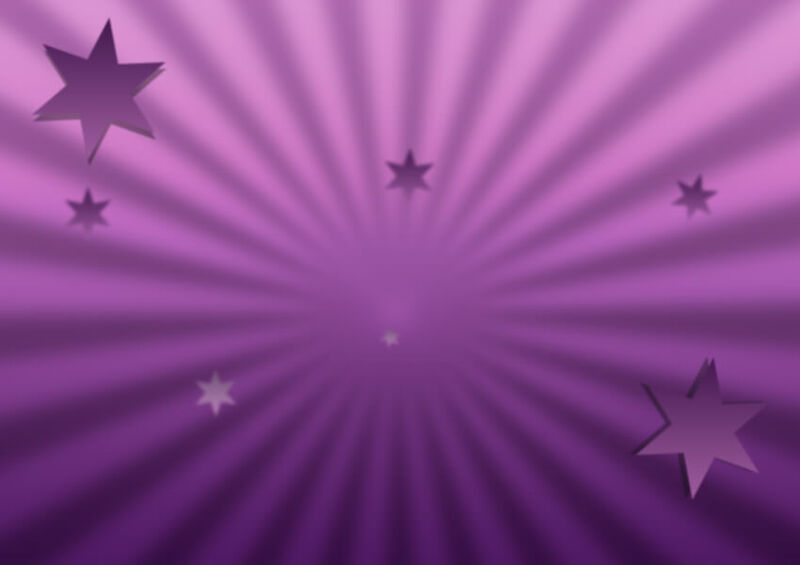 We will use the Stars background from the Tutorial Assets as our document background. It is an 850 x 600 px JPG file. Go to File > Open and open star-background.jpg. 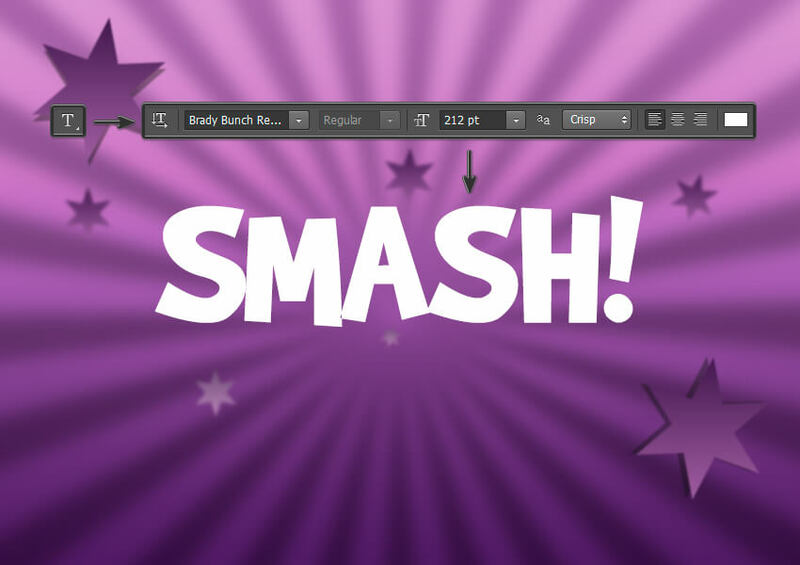 This text effect is made of one layer, so you can save it as a new style in your Styles palette when you are done. 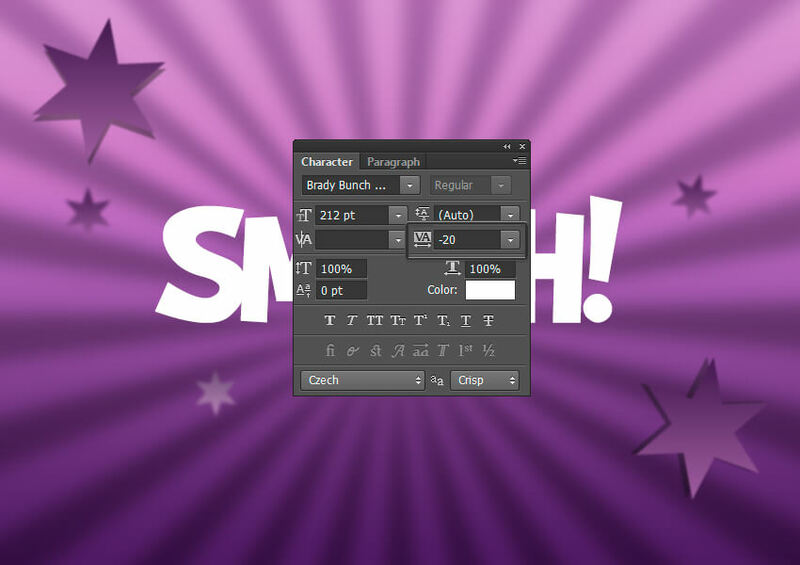 Pick the Type Tool and select the Brady Bunch Remastered font. Set the Font Size around 212 pt. 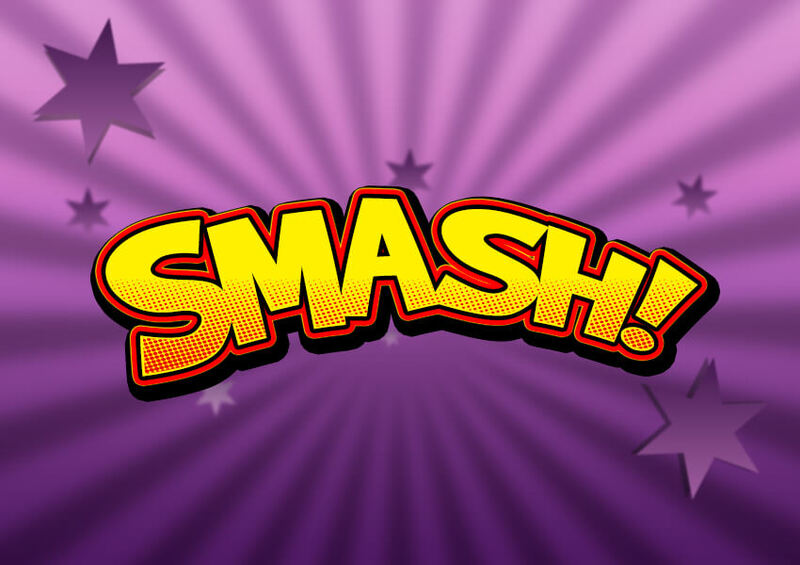 Write “SMASH!” with capital letters and with any color. Now we need to stretch the letter spaces. 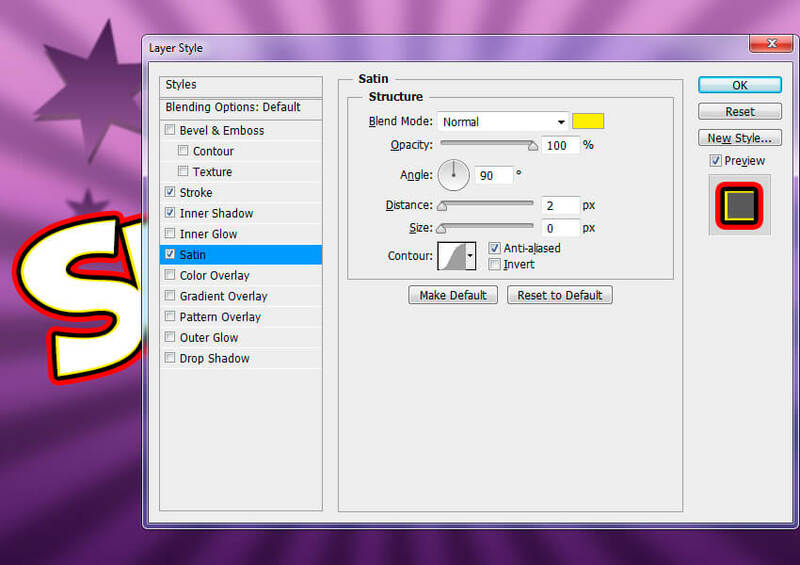 Select the text layer, and then go to the Character panel and change the Tracking to -20. 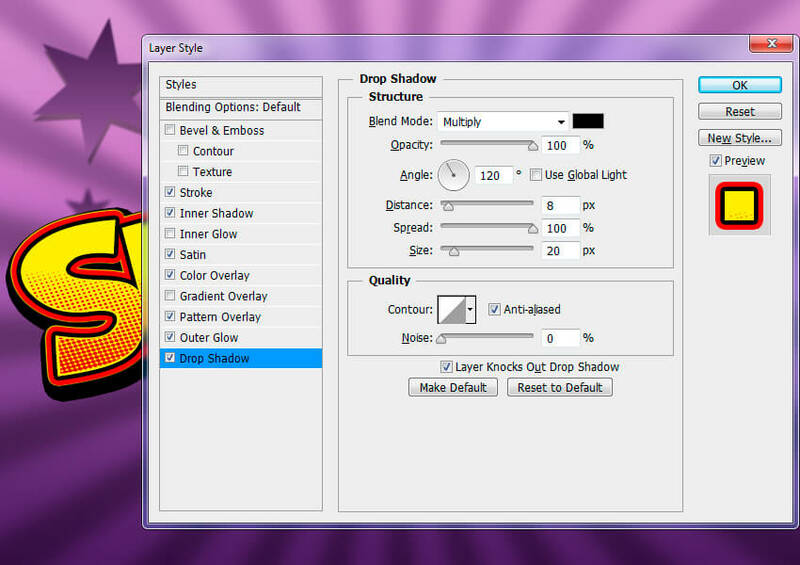 If you can’t see the character panel icon, go to Type > Panels > Character Panel. The last step before we start applying the layer style is to warp our text. 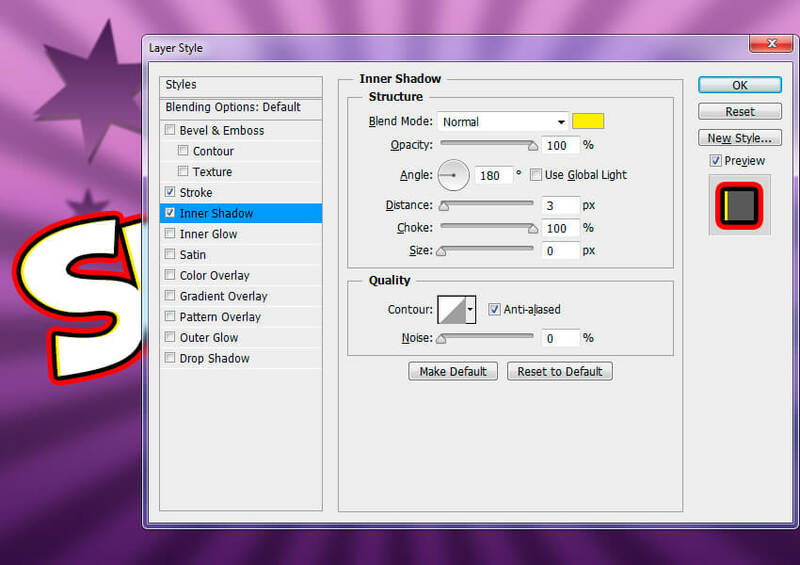 Right-click with your mouse on the text layer and select Warp Text from the menu. 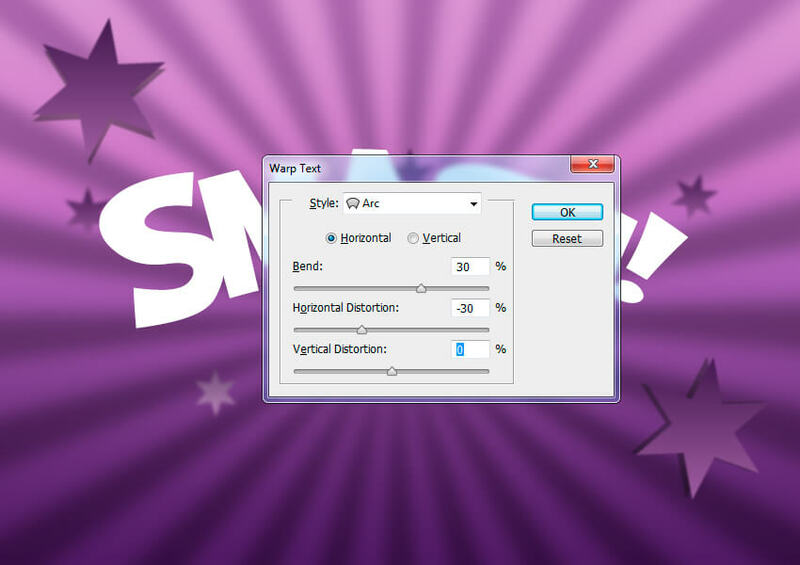 Set the Style to Arc, select Horizontal, and set the Bend to 30% and Horizontal Distortion to -30%. 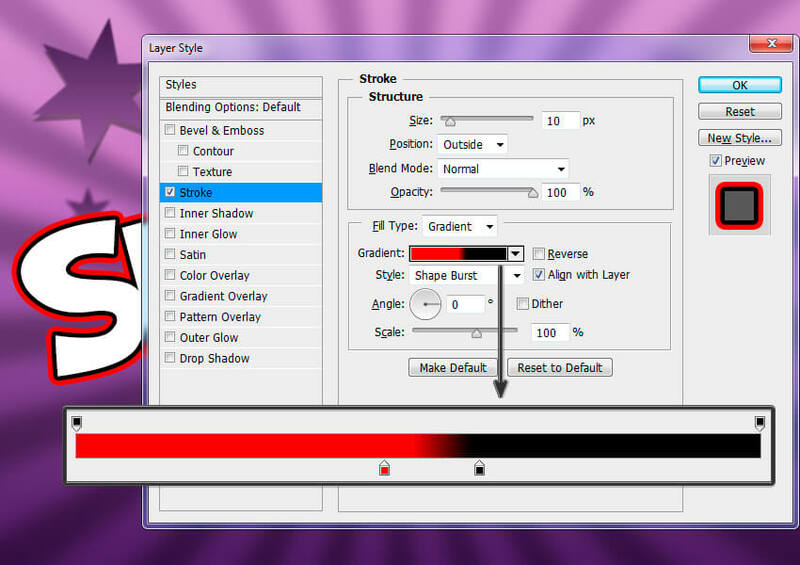 Now hit OK to apply the changes. Now you can change the pattern position: just Left-click and Drag your mouse over the text in the document to move the pattern up or down. In this tutorial, you learned how to create a cartoon text effect in Adobe Photoshop. to create our final text effect. 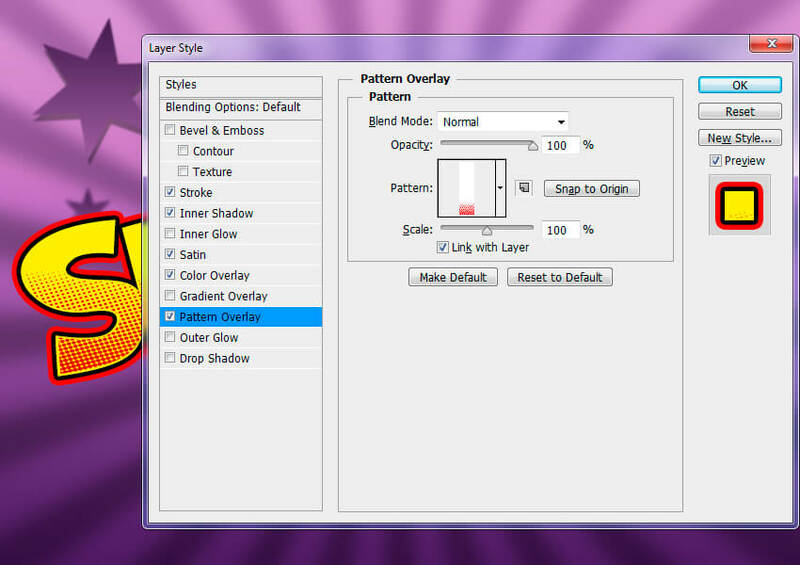 this style to your Layer Styles palette for future projects. This text effect we just created is a part of Cartoon and Comic Book Styles.